Congrats on your success Krista Joy from the other Krista Joy. 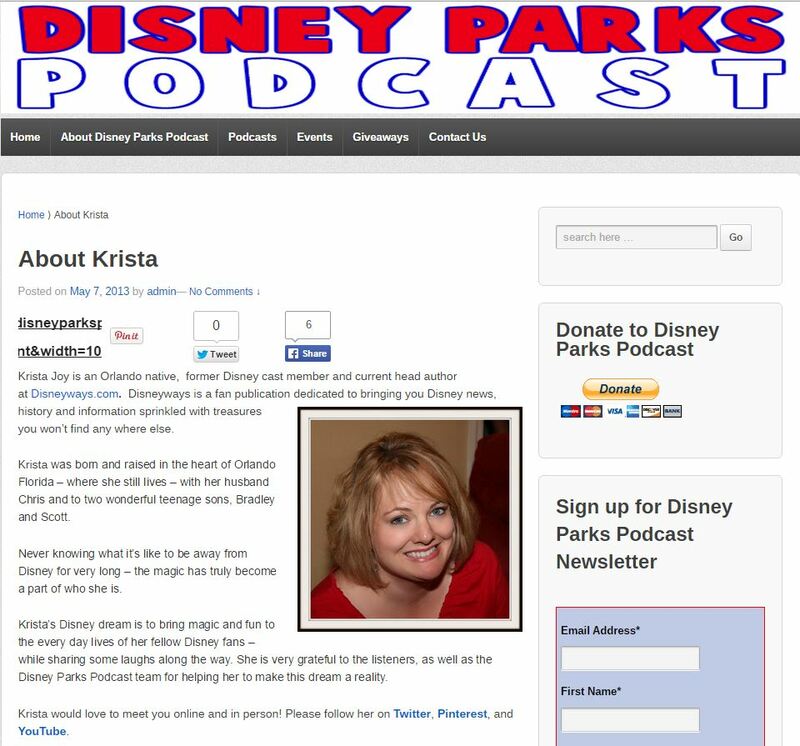 Krista Joy has assisted us with our social media for several years now & continues to do a wonderful job bring exposure to our small business in the Disney area. Krista always presents new ideas & opportunities and she has brought much needed exposure to us through all her industry contacts. WOW. Thank you Tracy – that means the world to me. It’s my pleasure to help build things I believe in!